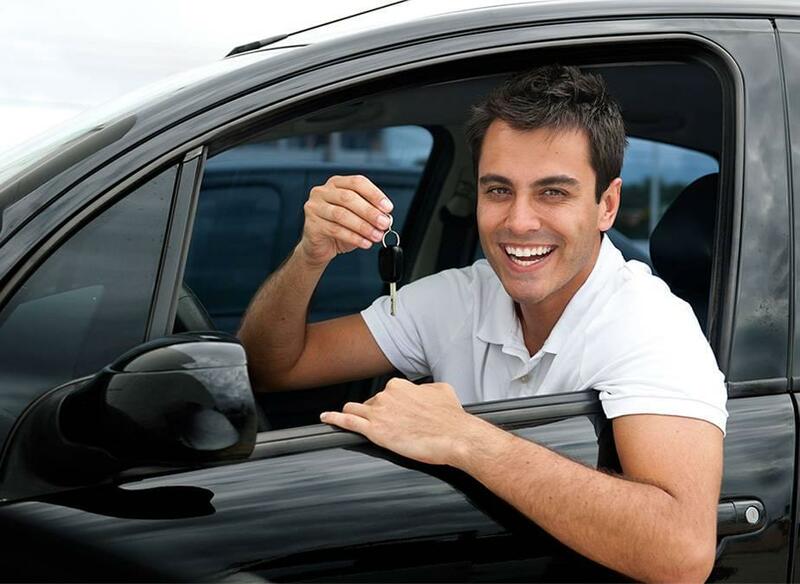 If you live in the Joplin, Missouri area and have been turned down for a car loan in the past, don’t worry – CarHop will work hard to get you approved and driving, even if you have bad credit! Open since 2008, our team is eager to help you like we’ve helped so many other Joplin residents get a great used car! Crissy is a great salesperson and got us into a vehicle that worked perfectly with our budget. Great experience definitely recommend! great place to buy a car. Great people, great service. will buy from them again because of the great service we got from them. Christy was great. She was able to get me in a car today and payments are really reasonable. Highly recommend!! Just purchased my first car here. Awesome place!! Great service, very friendly. I needed a car and don't have any credit, but they got me into an awesome car today.I was worried about buying a car in Missouri, but Carhops 18 month/18,000 mile Warranty policy makes me feel alot better. I know these guys are going to be there if I have any trouble and that is a big deal.Thanks guys, you made this a great experience. When looking at ways to get around the city here in Joplin, you’ll find that your options are limited to the trolley, buses, or driving your own car. 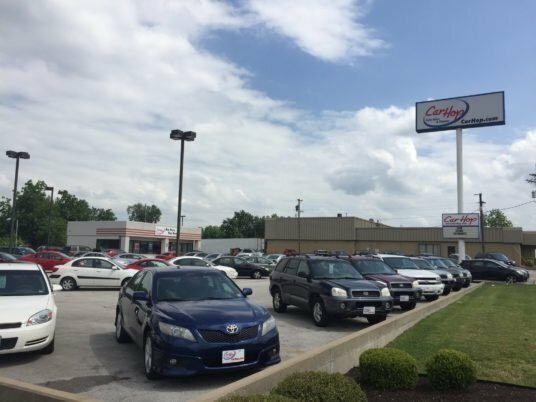 If you’re like most people in Joplin, you’d probably prefer the flexibility that owning a car provides, which is why CarHop works to make buying a used car in Joplin an affordable option, even if you have a poor credit rating! 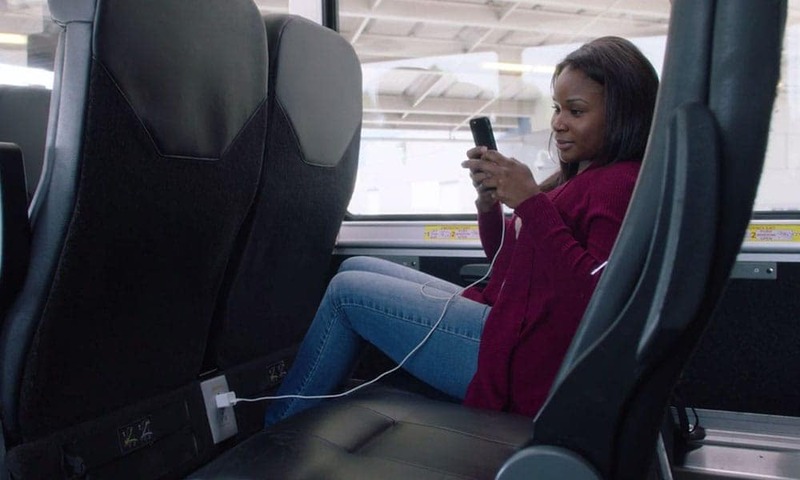 Still considering public transportation? Explore the available public transit choices, and see if they meet your needs. MAPS Transit: Providing curb-to-curb service for residents in the greater Joplin metro area on a pre-scheduled basis, MAPS Transit Service is available in Joplin, Carl Junction, Carterville, Webb City, Duquesne, Silver Creek, Saginaw, Leawood, Redings Mill, Airport Drive, and surrounding rural areas. MAPS service is available Monday-Friday from 6:00 AM to 5:00 PM and 8:30 AM to 3:30 PM on Saturday (holidays excluded). While this may sound like a decent option, if you’re out before service starts or after it ends, which is particularly early, you’ll be out of luck. Sunshine Lamp Trolley: These trolley buses serve most of the city. The Sunshine Lamp Trolley system consists of fixed routes where riders can board or disembark at designated stops or schedule a “deviated” stop at a location that is within 3/4 mile from the regular trolley route. Service hours are from 7 AM to 6 PM (excluding holidays) Monday through Friday and from 9 AM to 4 PM on Saturday. Similar to the MAPS schedule, though, the trolley’s relatively narrow window of operating hours hardly makes for a reliable means of day-to-day travel. 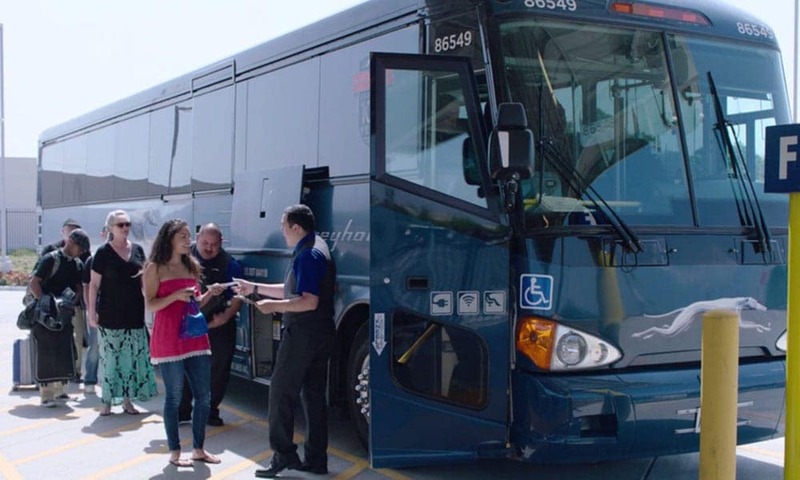 Greyhound: If you’re looking for transportation out of town, Greyhound bus service is available. The Greyhound bus station is located at 6601 E 7th Street in Joplin and is open 24/7, even on holidays. However, as stated, this is really only an option if you’re looking to get out of Joplin, not travel around town. With such limited public transportation available and so much to do around the city, it’s no wonder why most Joplin residents prefer to drive their own car. 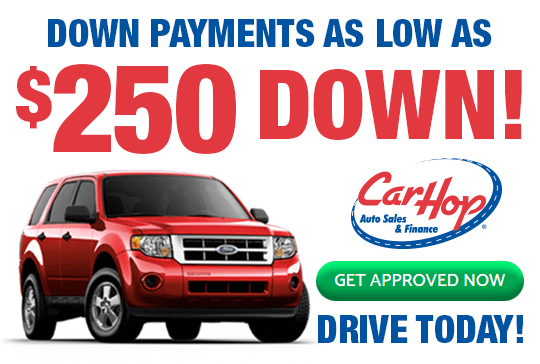 Here at CarHop, we offer a great inventory of affordable used vehicles, and as a Buy Here Pay Here dealership in Joplin, MO, we make it easy for drivers from Asbury and beyond to get the car loan they need, even for individuals with bad credit or no credit. We offer competitive financing tailored to suit your budget, and with our 7-day satisfaction guarantee and great warranty coverage, you can enjoy added peace of mind when shopping at our used car dealership. Why wait? Come see us to get the used car you need today!